The Cedar Valley Has The Best Donuts Shops. Period. 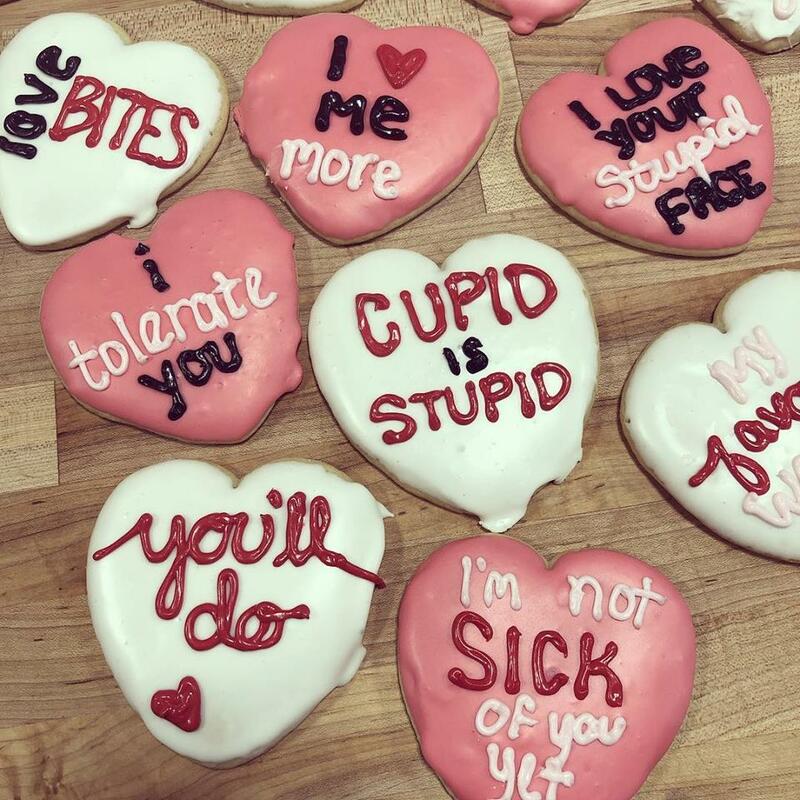 We’re confident that we have the best donuts and treats shops. You could try and argue with us, but it won’t do any good. We have some of the greatest donut shops around with the nicest staff you’ll ever meet. Also, Iowa has its own donut trail. 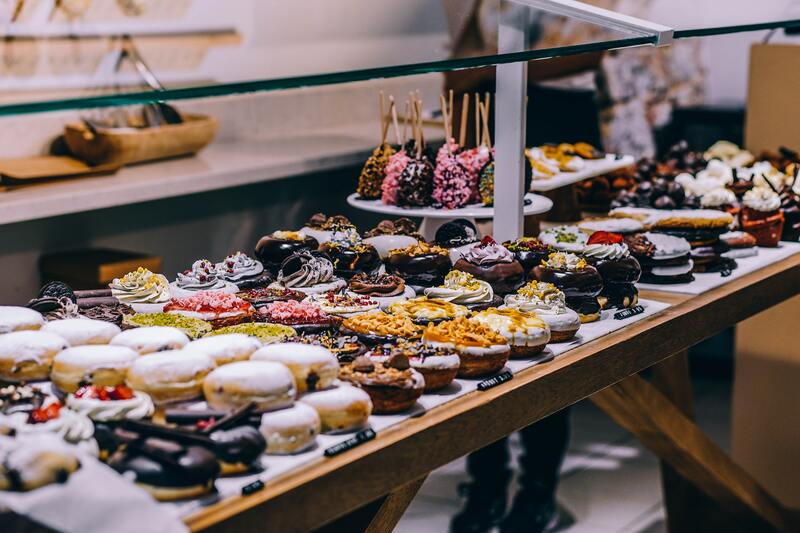 If you are looking to explore and enjoy some tasty donuts, then that is the adventure for you! 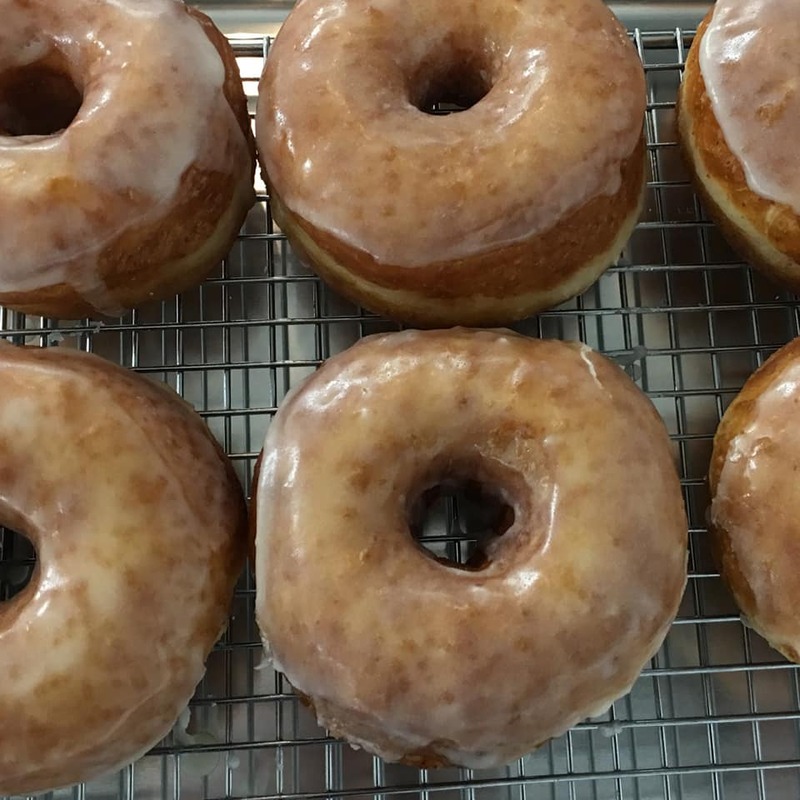 Our first tasty donut shop in the Cedar Valley is Icon Donuts! While they have amazing donuts, they have other great treats as well. 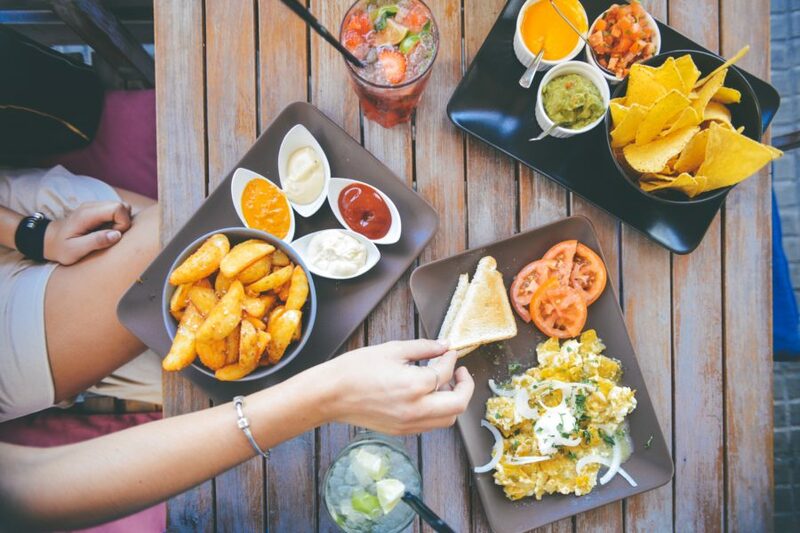 They have locations in Cedar Falls and Waterloo, and share daily posts on their Instagram about what delicious things they have to serve. 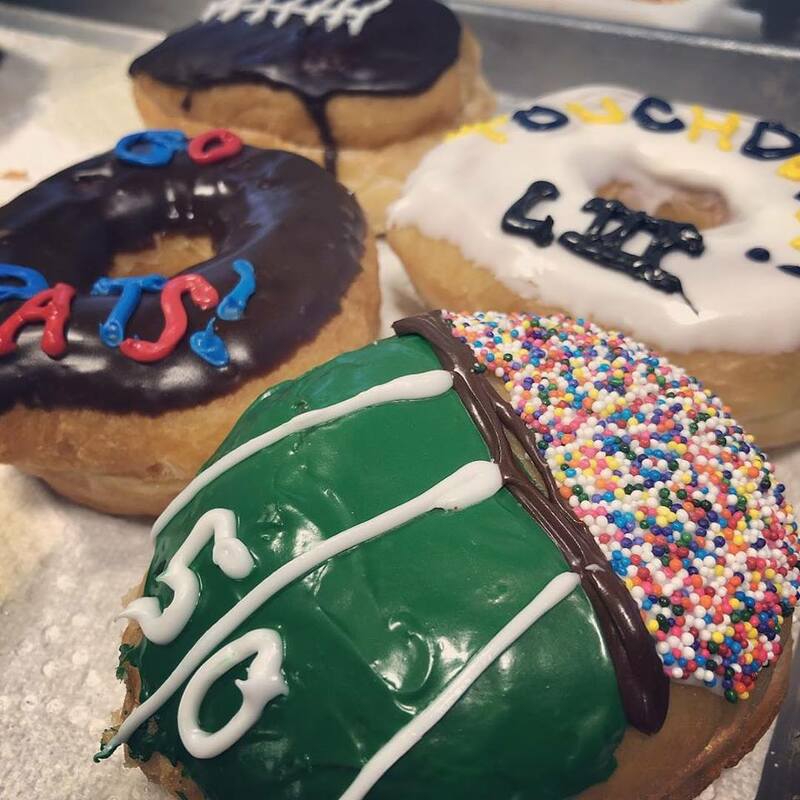 You definitely can’t miss Icon Donuts if you are in town! 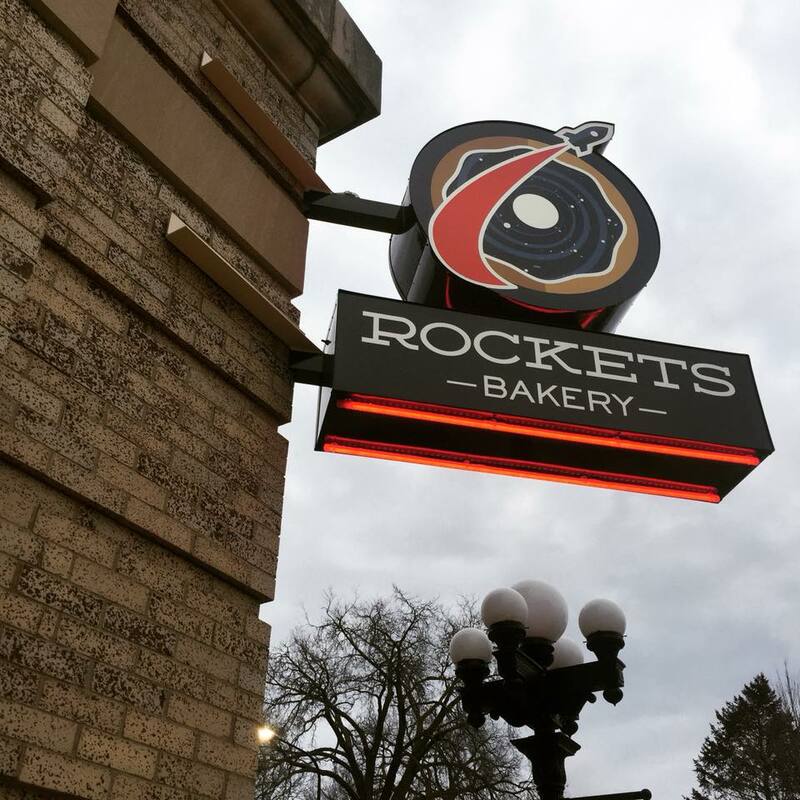 Rockets Bakery calls home to a couple communities in the Cedar Valley: La Porte City and Waterloo. 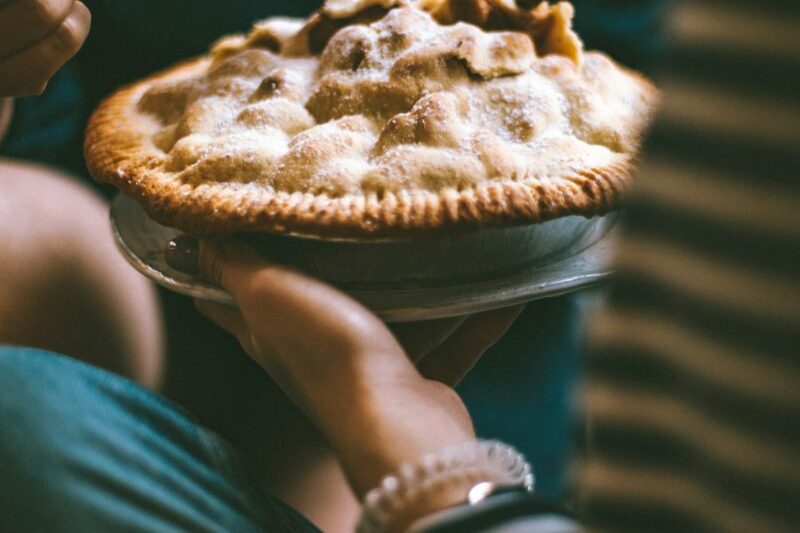 They pride themselves in their ability to create tasty treats for any occasion. 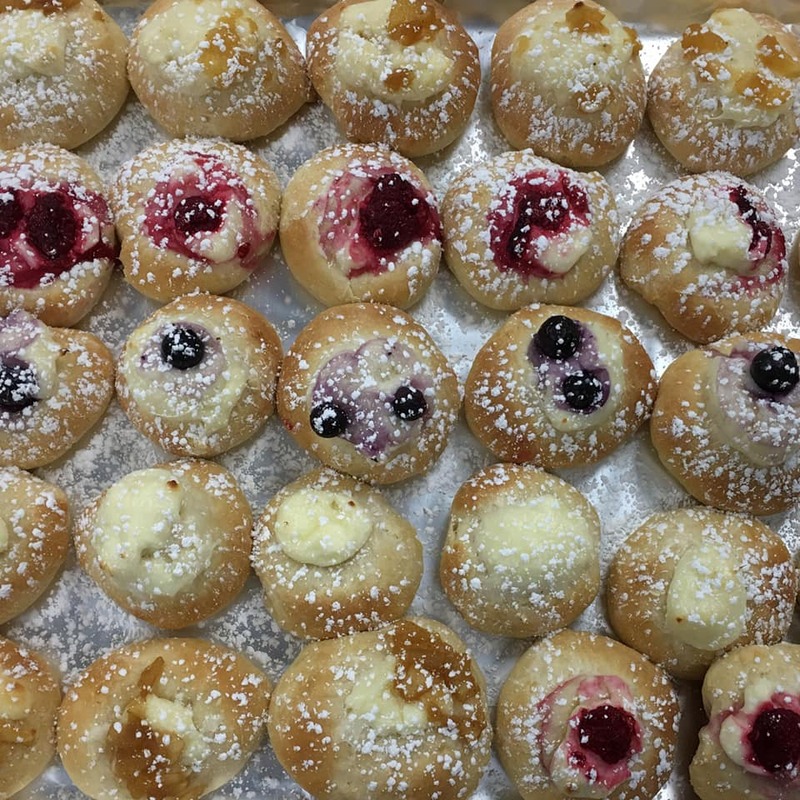 While their donuts are amazing they offer a wide variety of treats including cookies, pastries and even fresh bread. What treats from that list sounds good you? One of our new donut stars, The Mixing Bowl! 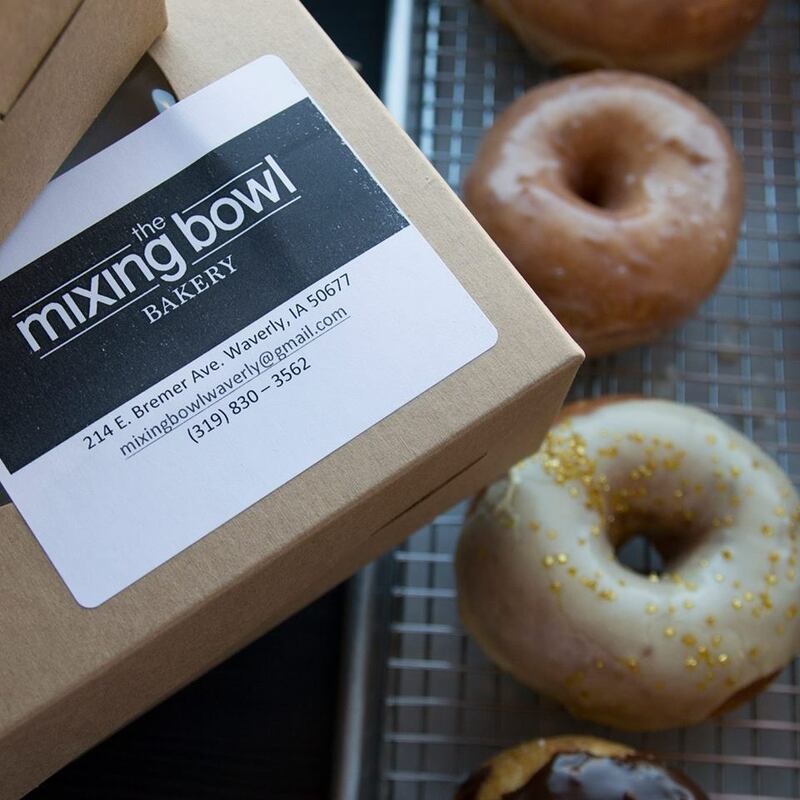 The Mixing Bowl is a fantastic addition to the Cedar Valley! 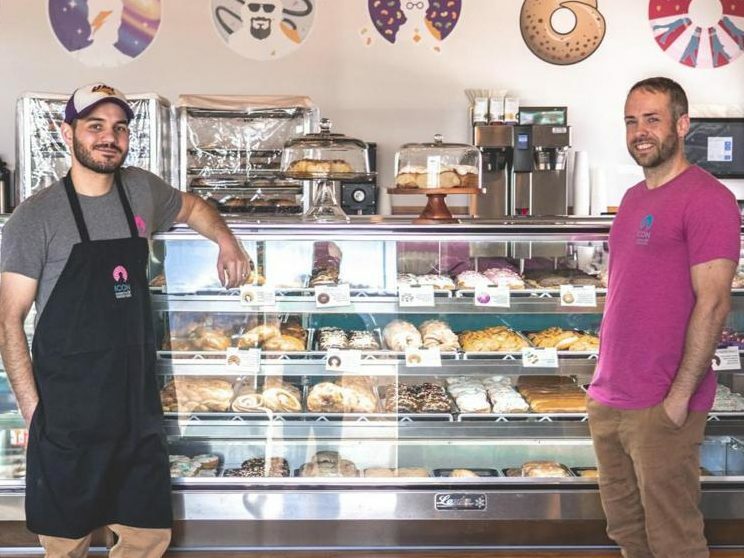 Owners Matt Lamos of the East Bremer Diner and Terri of Terri’s Pies decided to partner together to bring back a hometown bakery in Downtown Waverly. 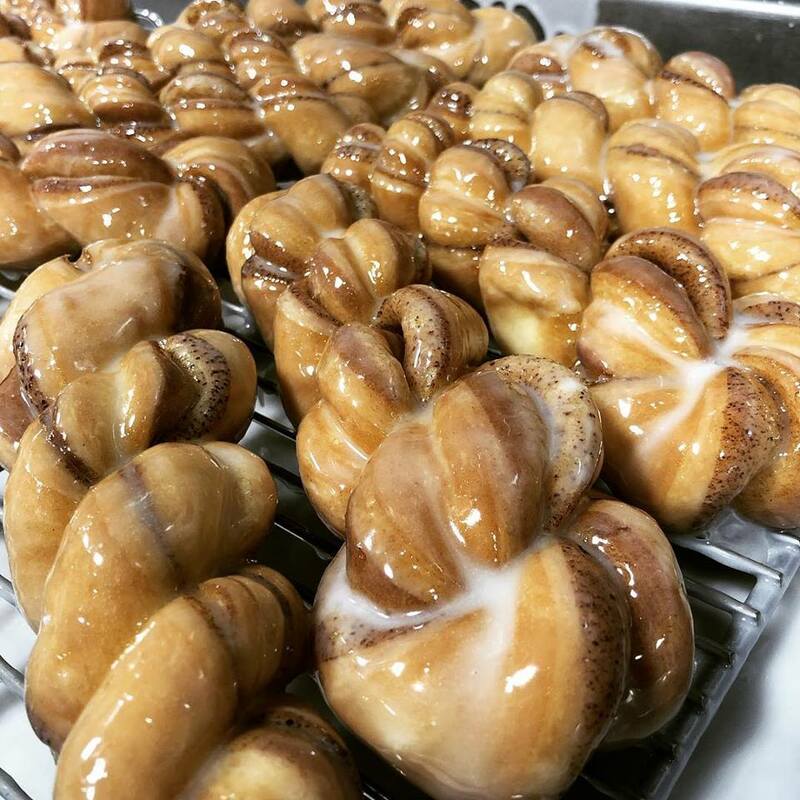 Housed in the former UAW Union Hall next to the Cobblestone Hotel, The Mixing Bowl offers everything from donuts and cinnamon rolls to specialty pastries and loaves of daily fresh bread. They have also partnered locally with Duos Coffee to offer drip coffee at the bakery. There’s something for everyone at The Mixing Bowl! Dunkin’ Donuts has been providing their awesome coffee and donuts in the Cedar Valley since 2014. They offer a wide selection of great treats and are a great place to consider when looking to start your day a tasty way! 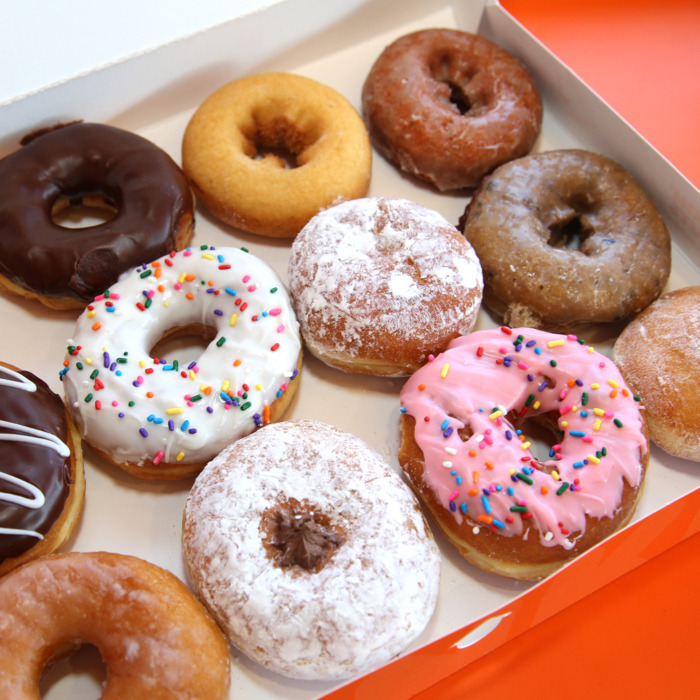 Did we miss your favorite donut shop? Let us know! We love giving a shout-out to area businesses and organizations that are doing great things in the Cedar Valley. So, if you have ideas of businesses that should be shared on here, let us know.